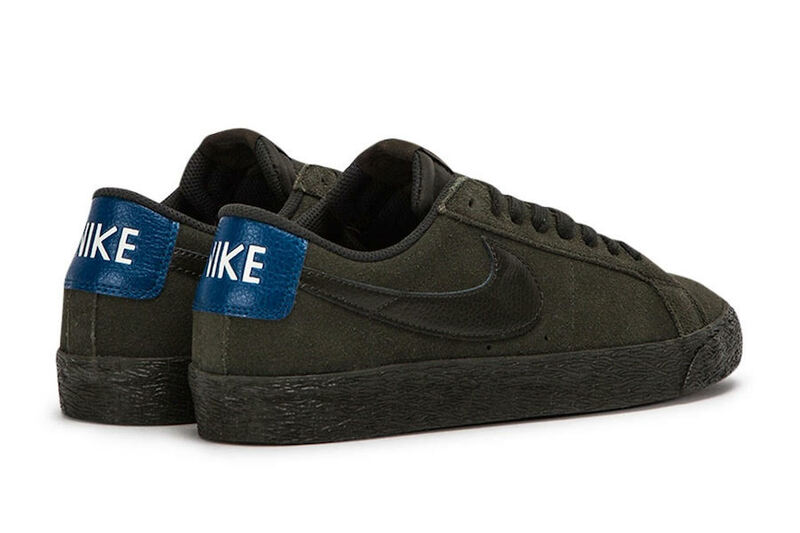 While some releases have more hype than others, Nike SB will continue to release the Blazer which we have seen debut in collaboration form as well as clean color combinations. 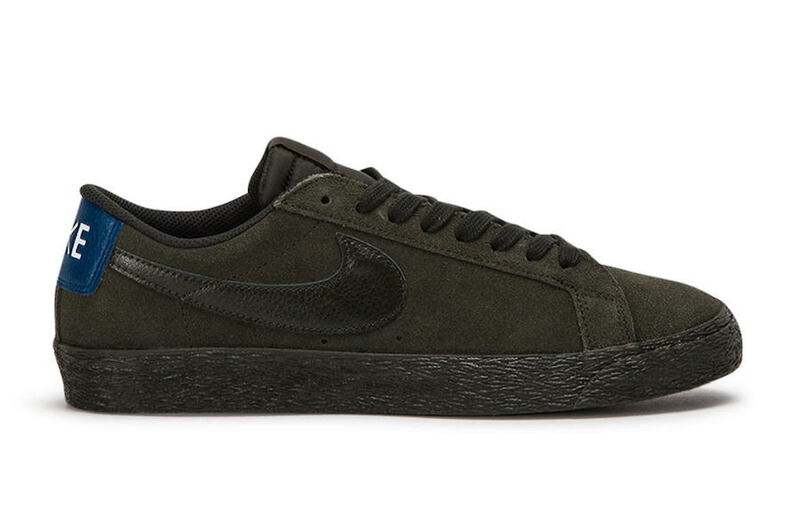 Here is simply that, a clean Nike SB Blazer Low which comes highlighted in Sequoia. Constructed with suede across the upper while leather lands on the Nike Swoosh. The look is then completed with Obsidian on the heel with Nike written in White. 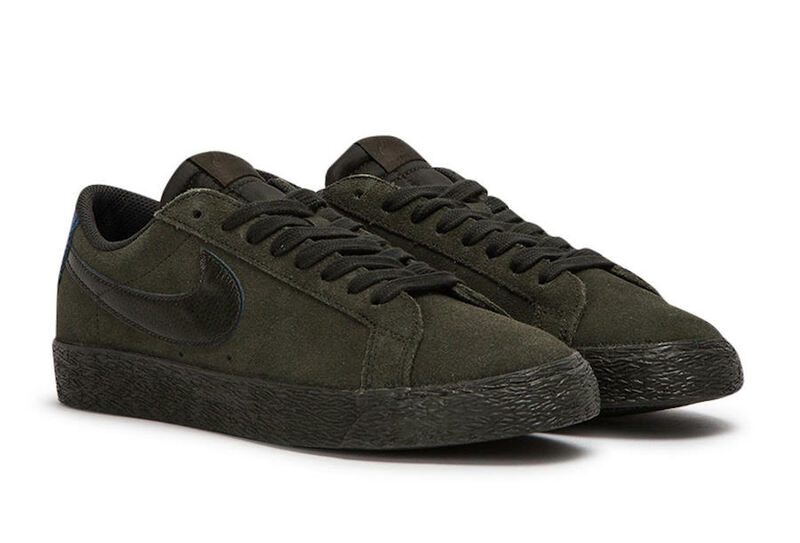 For those that are interested in purchasing the Nike SB Blazer Low ’Sequoia’, they are now arriving at select Nike SB retailers which includes Allike. 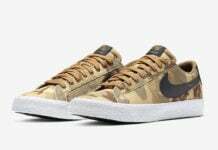 While a stateside drop has yet to be announced, they should be arriving soon. Continue to scroll below to check out more images which will provide you with a closer look.